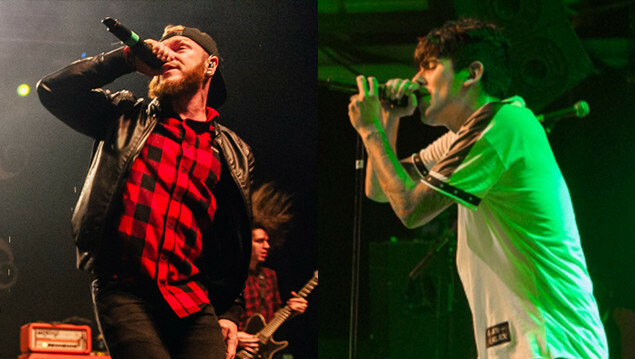 We Came As Romans and Crown The Empire are hitting the road together later this year. After some teasing earlier this week, the bands have announced a joint tour of the US beginning March 19th in Lexington, Kentucky. Erra and Shvpes will provide support. �������������� ������������������ ���� �������� ���� ������������- ���������� ���������� �������� �������� ������. Tickets are on sale this Friday (February 8th) at 10am.